We know how important your van is to you and your business. 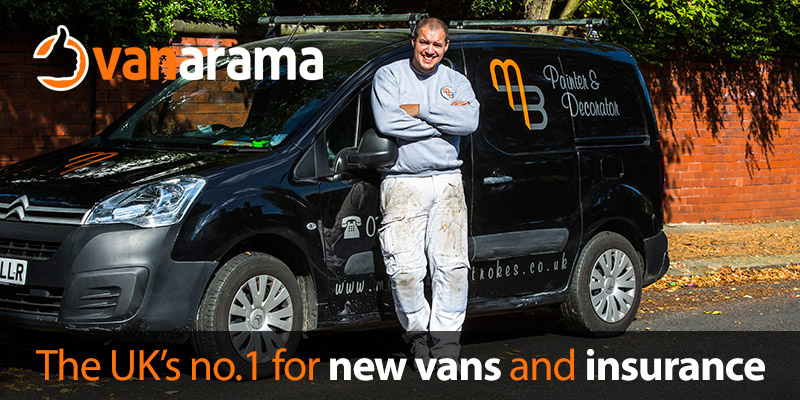 As the UK’s number 1 new van supplier we have some of the cheapest deals available and by using Vanarama for your next van or pickup you will earn your club £100 for every vehicle leased. In addition to giving your club £100 we will also give you a free set of car or van mats worth £29.99. Whether you’re looking for a new van or pickup truck for your business, we’ve got great deals at www.vanarama.com and if you find a cheaper deal elsewhere that we can’t match we’ll give you £50 of Trade Point vouchers. Because of our buying power we’re just as competitive on cars for personal or business use. Have a look at www.motorama.com and if you find a cheaper deal elsewhere that we can’t match we’ll give you a £50 voucher to spend at Trade Point. So, whether it’s a new van, pick up or car you need your club will benefit from every vehicle you lease, and don’t forget you’ll bag yourself some free car or van mats as a thank you from us as well!